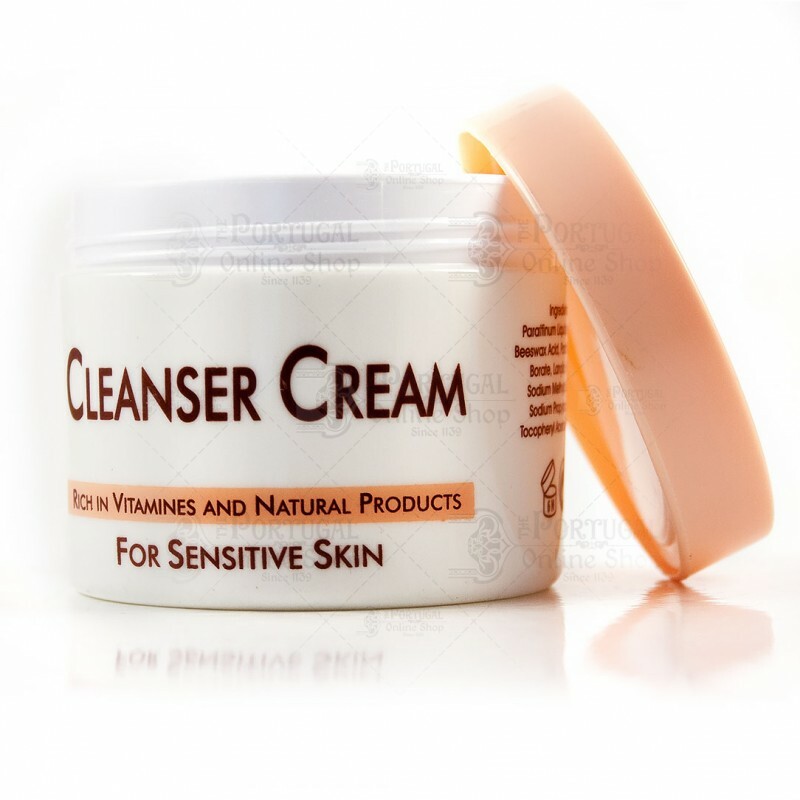 A nutritive cleanser for cleaning all the skin impurities. 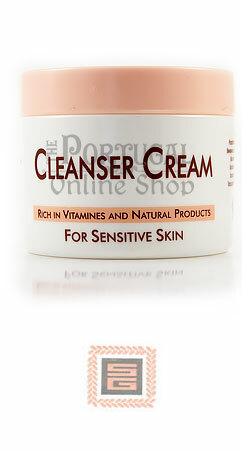 For sensitive skins, cleans thoroughly, leaving your skin smooth and cared for. Great for removing makeup smoothly. Enriched with vitamins E, A, beeswax and natural oils. 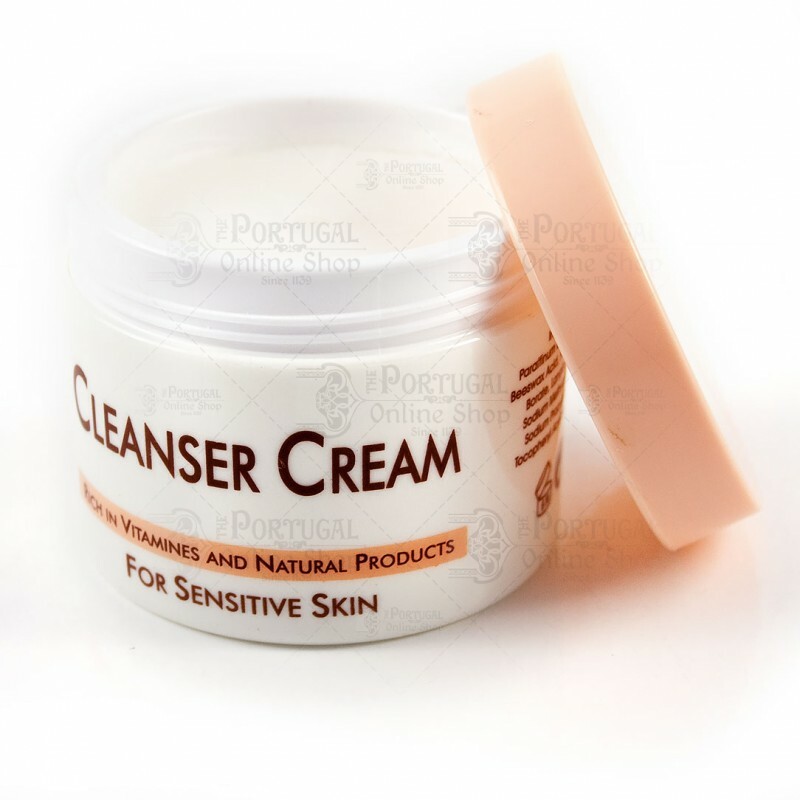 Designed by the company Sagilda (Former Lander) - Soaps Industrial Guarantee Ltd, Caldas da Rainha. Sagilda, born in 1955, and since the 90's introducing new products like glycerine soaps, of which it says it holds about 90% of the domestic market, and its activity has had excellent results, both in Portugal and abroad it already absorbs about 20% of production. 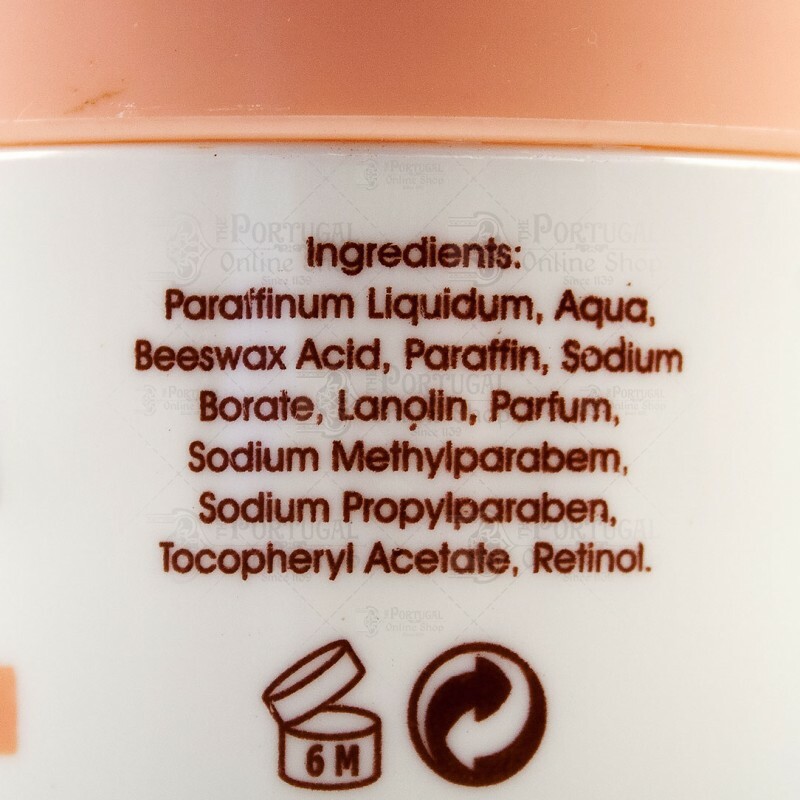 The so-called natural products have attracted the attention of more consumers and glycerin, the natural oils have been a product sought and valued. Furthermore, Sagilda produces several other products, including liquid soap, very fashionable, and provides some prestige brands that sell under another brand. 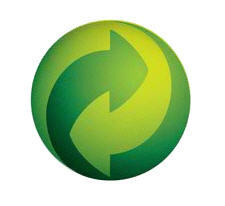 Still manufactures many generic products for some national distribution companies.